Starting April 1, 2017, the Uniform CPA Exam dramatically changed its test format adopting a larger emphasis on critical thinking and advanced order skills. Universal CPA Review offers supplemental support by testing your knowledge and preparing you for test day. We are CPAs that wanted to make an accessible, cost-effective and efficient CPA studying platform. 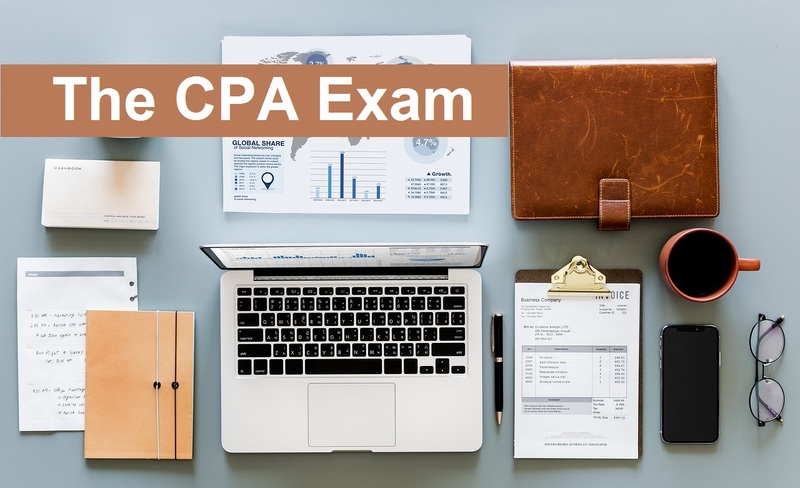 University CPA Review is a New York City based company that is built on an old school study foundation: we believe that there is no secret formula to passing these exams and that the only way to truly understand the material is through repetition, and to put in the time. Universal CPA Review is passionate about delivering a low cost yet highly effective approach to passing these exams. We are committed to offering you with the highest quality study materials and support. Full Cram Course products that will offer you all of the essential information that is required to be prepared to pass the CPA exam. Cram courses come with audio e-books that contain page-by-page audio functionality, as well as unlimited access to 4,200 test-bank multiple choice questions and practice task-based simulations that will emulate the CPA exam. Test-bank products. 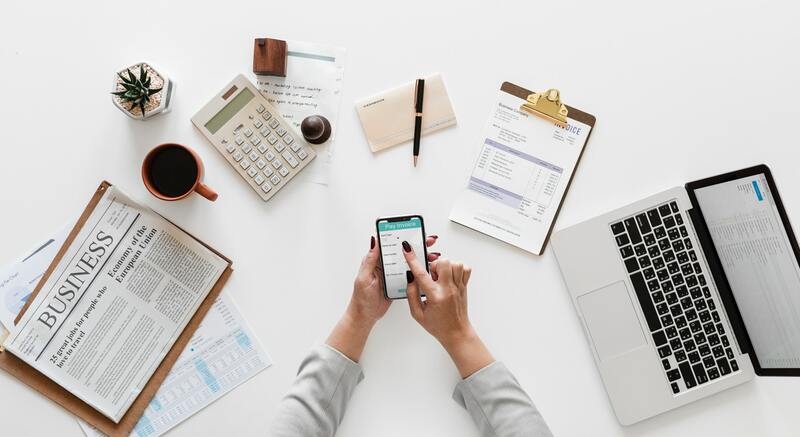 If you are already dedicated to an expensive, comprehensive CPA review program, Universal CPA Review might still be for you. We offer reasonably priced test-bank multiple-choice and task-based simulation practice questions that will give you a brand-new questions that you have not yet see, as well as the additional repetition that will help get you the 75% that you are looking for. 20% off sitewide at UniversalCPAreview.com. Use coupon code STUDYPAL at checkout.